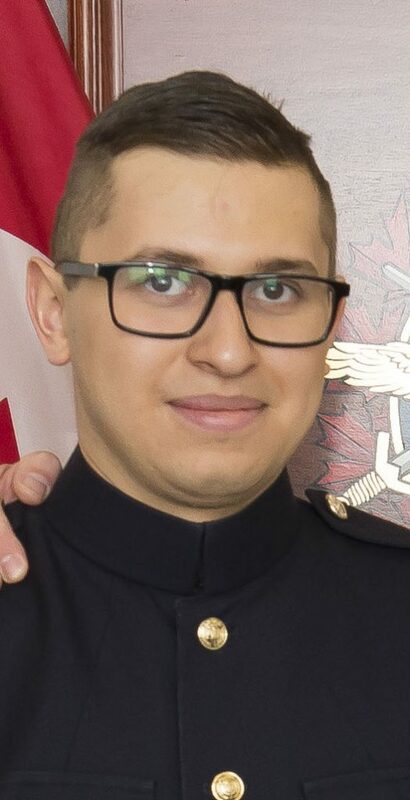 Preamble: Both officer cadets and naval cadets are off to various bases this summer catching up with military training and in some cases exposed to entry level military occupation (on the job) experience. Following is a first hand account of one such training exposure. Before Officer-Cadets can become qualified in their respective trades, they must complete courses common to all CAF officers. For those in the army, this means completing BMOQ-L (Basic Military Officer Qualification – Land), an 11 week course in CFB Gagetown. The Navy, meanwhile, must complete MARS II in Esquimault. Before completing either of those courses, however, an officer-cadet must finish their Basic Military Officer Qualification (BMOQ), which is a 14-week course at the Canadian Forces Leadership and Recruit School (CFLRS) in St.Jean-sur-Richelieu, Quebec. Under the ROTP entrance plan, OCdts complete the 14-week course in two seven week ‘modules.’ Module 1, which focuses on basic military skills like first aid, drill, weapons handling and CBRN, is usually completed before the OCdt enters their first year of ROTP. Module 2 is completed after their first year of being in the ROTP program. Unfortunately, due to medical restrictions, I was unable to complete Mod 2 during the summer of my first year. As such, I was loaded on a course with mostly first years, with whom I completed Mod 2 this year. The seven week course picks up where Mod 1 leaves off and changes the emphasis from follower-ship to leadership. The first couple of weeks are spent in garrison, learning leadership theory and the conduct of modern military operations, including manoeuver warfare and rules of engagement. The third week began with a short three-day trip to the field to learn how to execute various small party tasks and to serve as a refresher on basic field craft. Upon returning to garrison, candidates were introduced to 16-step Battle Procedure. Battle Procedure is the process by which leaders at all levels receive orders, plan their missions, issue orders to their subordinates and execute missions. On BMOQ, candidates learn to write orders and execute missions as Section Commanders. Week four was entirely focused on practicing Battle Procedure in the classroom. Although it was challenging for some, our patient and knowledgeable course staff guided the platoon through the process. By the end of the week, almost everyone was comfortable with Battle Procedure. At the onset of week five, the platoon once again embarked on a five day field exercise, known as Pre-Vimy. Ex Vimy is the final exercise on BMOQ, where candidates are assessed on their ability to conduct Battle Procedure and lead section level tasks. Pre-Vimy serves as preparation for the final evaluation. On Pre-Vimy, the staff were available and more than willing to guide and mentor candidates through the 16 steps of Battle Procedure. They made sure to fix major issues and they ensured that everyone was set up for success on ex Vimy. Week Six was mostly spent practicing Battle Procedure, with some PT to mix things up. On the Sunday of week six, the platoon left for the field to complete ex Vimy. 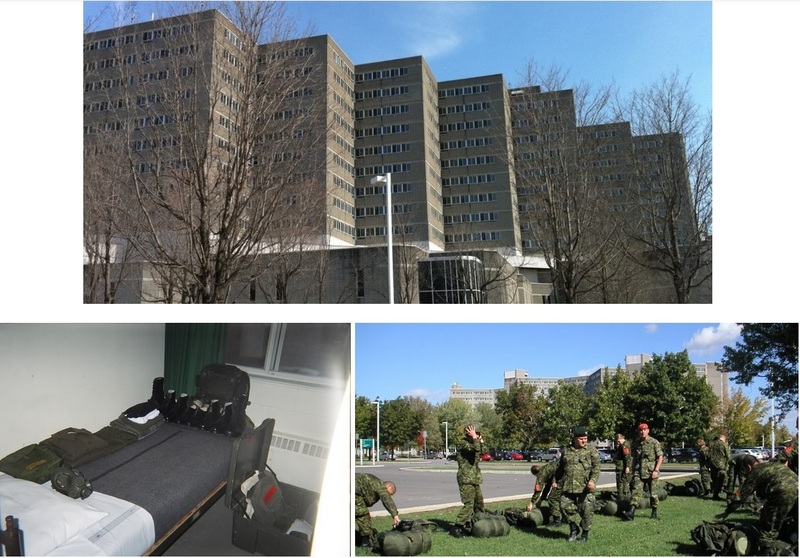 Ex Vimy, the culmination of BMOQ, proved to be a positive and rewarding experience. By this point in the course, everyone had mastered Battle Procedure and had practice leading section-level missions. So, after 60 non-stop hours of continuous operations, everyone had passed Vimy, and had thus completed the 14-week course. After returning to garrison on Wednesday night, the platoon began out clearance and prepared to leave CFLRS. On Friday, the candidates wore their DEUs and were presented with their course coins and certificates. On Friday afternoon, the candidates left to proceed to their next phase of training. Candidates without French profiles were posted back to RMC to complete a Second Language “booster” while who had their profiles were granted leave until the start of the academic year. Overall, BMOQ Mod 2 was an enjoyable course that laid a solid foundation for future military training. 27014 Brooke Blogg - 3 knee surgeries won't keep her down! Thanks for this. This brief was really great to read and provided some good insight.